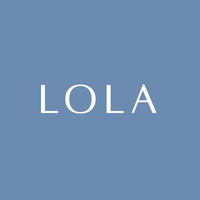 LOLA is looking for a Growth Marketing Director to join the Marketing team and manage all ad buying on Google, Facebook, and other advertising platforms. 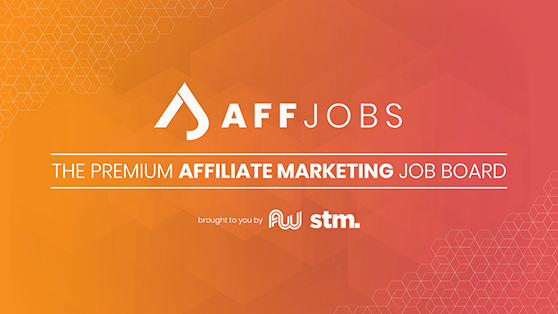 You’ll be joining a highly dynamic and fast-growing team to scale our budget and grow our subscription customer base. We’re looking for a creative and analytical performance marketer who is eager to find new ways to introduce our various organic feminine products to the market. Plan, execute and optimize paid campaigns on various paid channels, including SEM, Paid Social, Display, etc. Partner with the Web Product/Development Team to implement code changes, tracking etc. Consistently explore new opportunities for innovation and testing via emerging tech, new vendors, platforms, and proactively deliver recommendations to management and the broader team. LOLA is a feminine care brand by women, for women. No more stale brands, ugly packaging, or mystery ingredients. LOLA offers 100% cotton tampons via customizable subscription. Customize your perfect assortment of lights, regulars, and super, choose how many boxes you want, and how frequently you want them to arrive, and we'll deliver them directly to your door!